While the PC market continues to flounder, Microsoft needs to find new footing if it wants to keep pace with the competition. Samsung, Apple and others have found great mobile success over the past several years—with both tablet and smartphones—and it's a sweet spot Microsoft will desperately need to muscle its way into. So far, the company's Surface lineup hasn't exactly taken the world by storm, though a brand new focus could help to change that later this year. 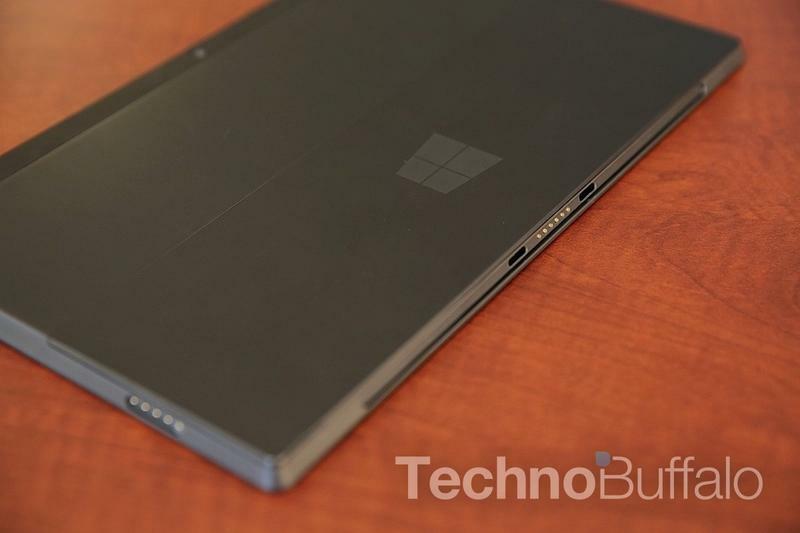 According to a new report from the Wall Street Journal, the company is readying a completely fresh lineup of Surface tablets, including a more attractive 7-inch version. If Microsoft manages to produce the same excellent form factor in a smaller package and include a higher resolution screen, it could very well be the push Surface (and Windows RT) needs to become a viable competitor. Slap that with an aggressive price and Microsoft could grab a lot of consumer attention. Last year, IDC research suggested half of Q4 tablets sales were smaller than 8-inches, with the iPad mini and Nexus 7 easily the most popular available. Microsoft initially didn't have plans to go down the smaller tablet road, WSJ sources claim, but numbers don't lie and, like Apple, it sounds as though the company doesn't want to just stay out of the race entirely.